Marshal Massena was one of Napoleon’s favourite generals. So much so that Place Massena, Rue Massena and a whole host of avenues and hotels are named after the Nice-born warmonger. The marshall’s grandson, Prince Victor d’Essling, had an easier life. 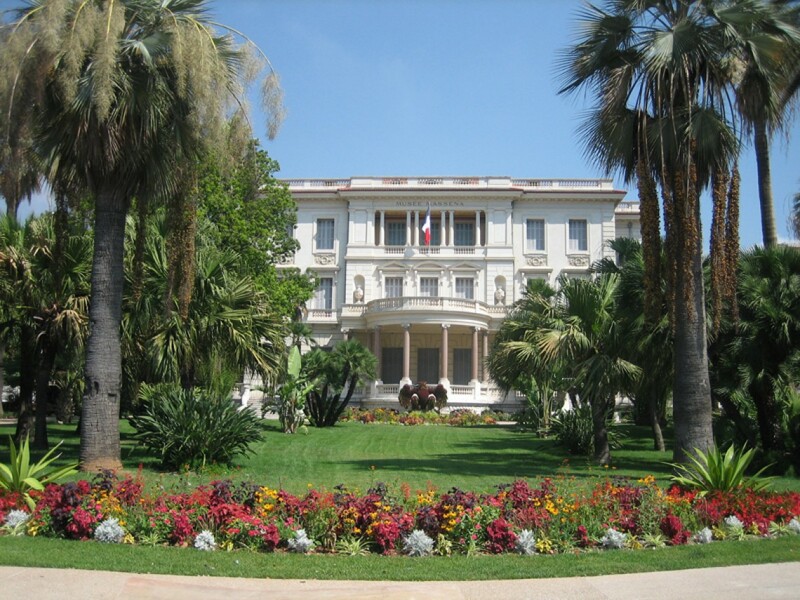 Born into the French Riviera’s military aristocracy, he built Nice’s finest pleasure palace next door to the Hotel Negresco. Evidently Prince d’Essling had a taste for parquet floors, sea views and full-length windows. For his private home - now a museum of history that covers the glitzy 18th century to the roaring 1920s - is as fabulous as the exhibits inside. Favourites include sun parasols and Train Bleu tickets dating from when English Milords (Winston Churchill and the Prince of Wales included) railroaded down for gambling, girls and gargantuan feasts. In another salon, Niçoise landscape canvases chart the history of the Old Town, Port and city centre in a spellbinding historical timeline.